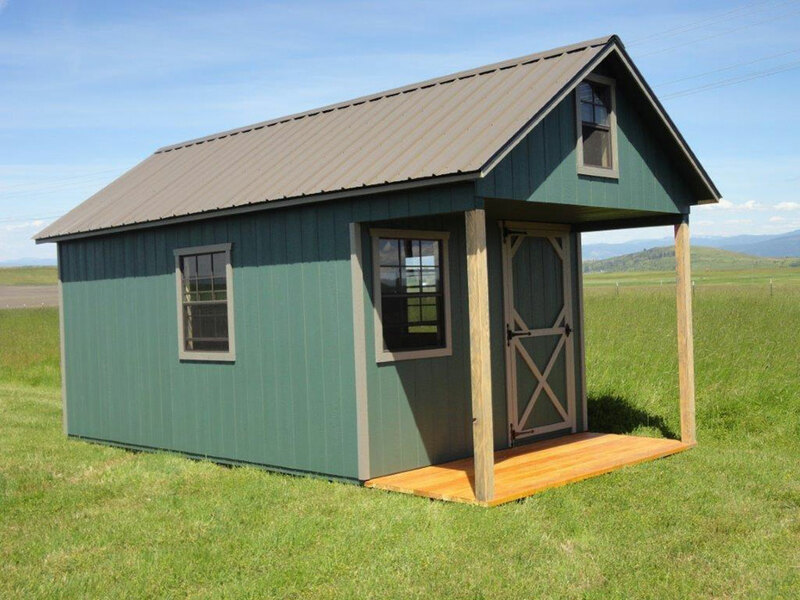 Clearwater Barns, LLC has been delivering results since we opened in 2012. 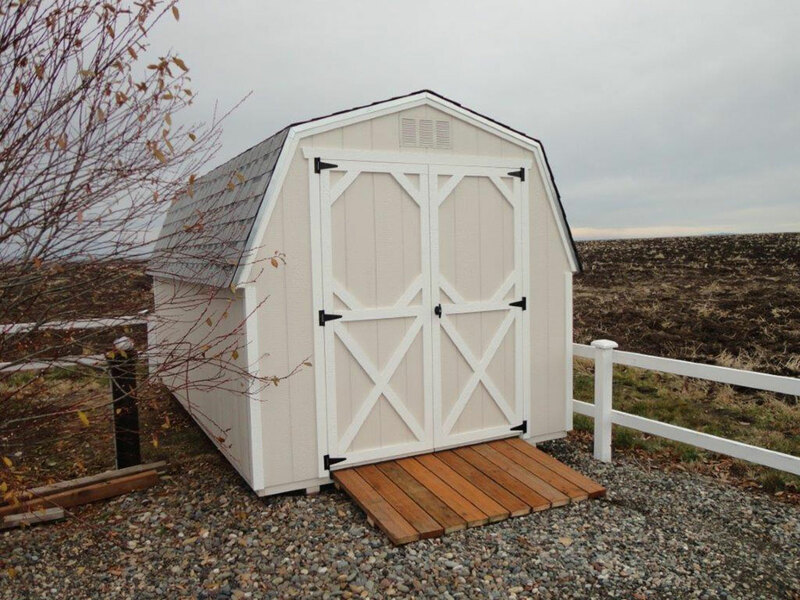 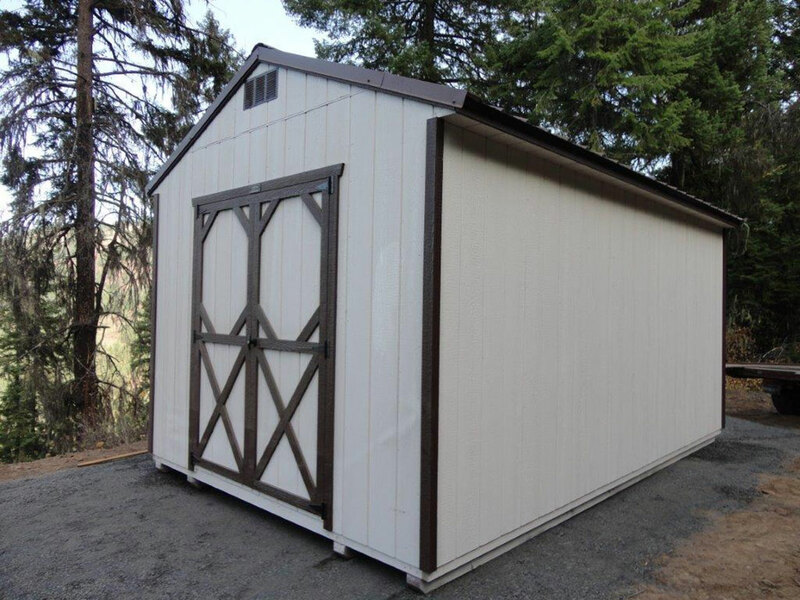 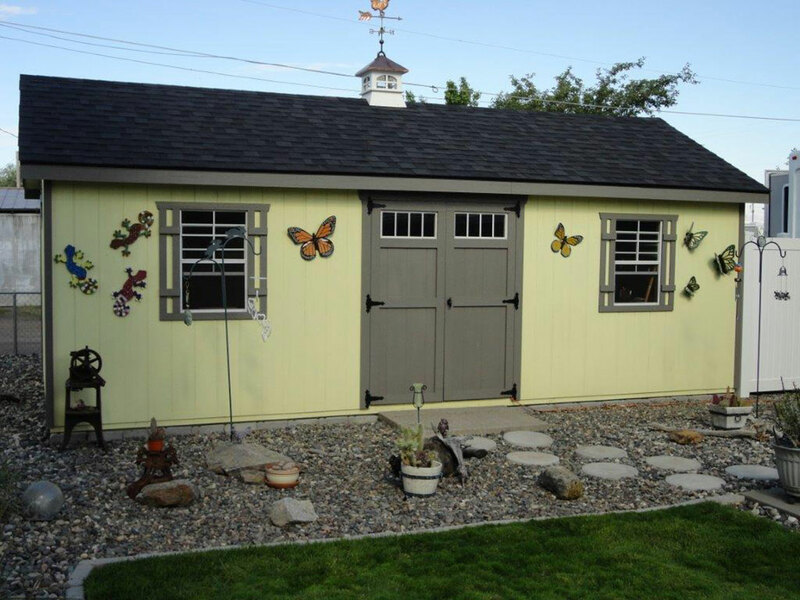 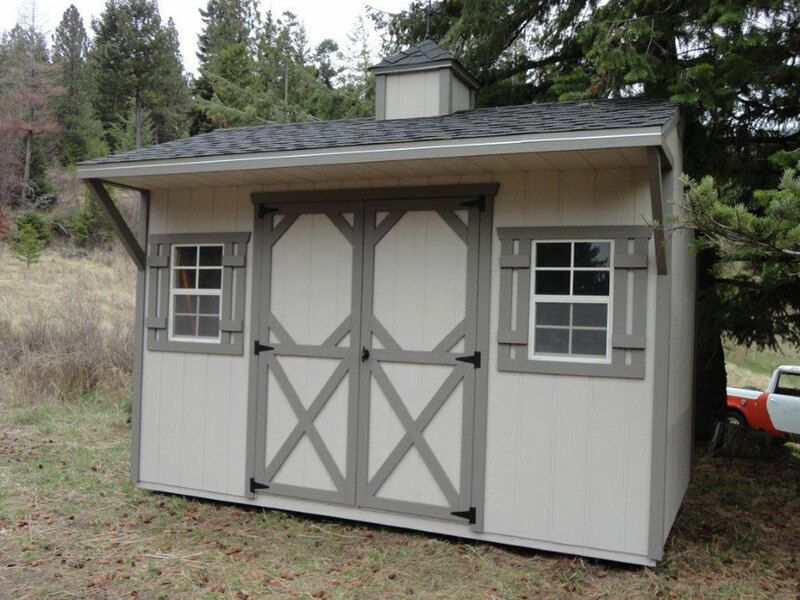 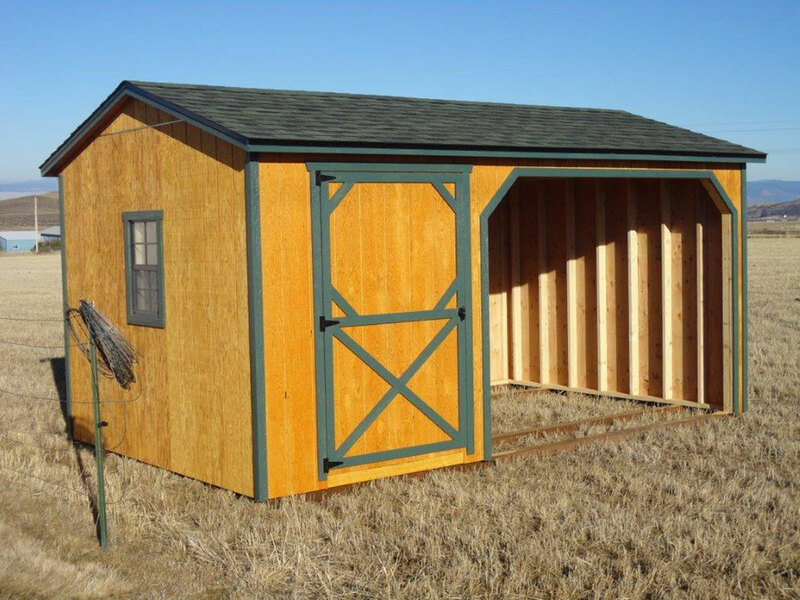 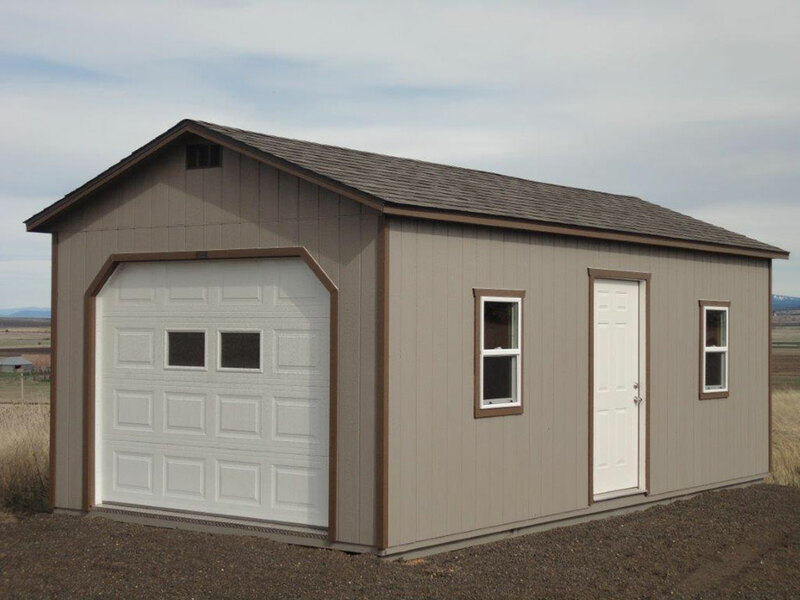 My name is David Kurtz and I bring these quality barns and sheds to the Inland Northwest Marketplace with 20+ years of experience in the building trade, constructing buildings and shelters. 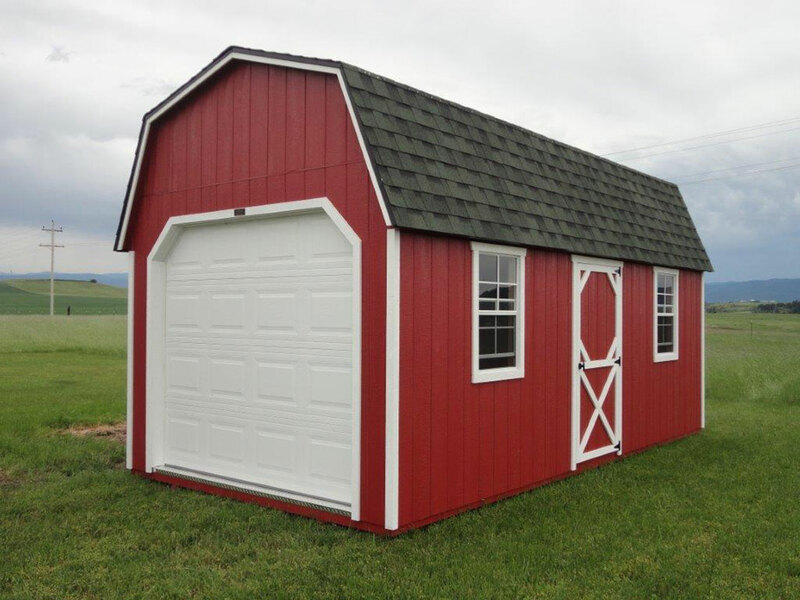 Clearwater Barns, LLC is a family owned business. 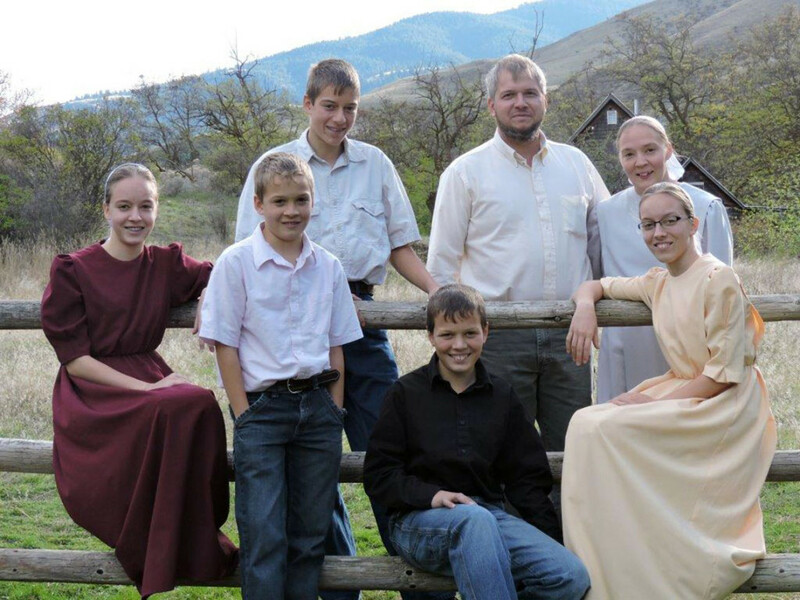 My wife and I and five children and our number one priority is to live a life that is pleasing to God and where honesty, and compassion are a must. 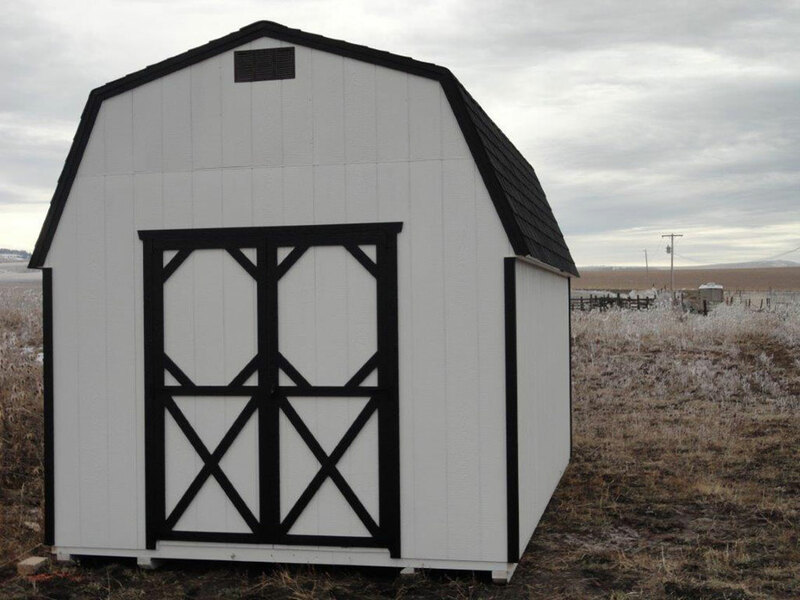 We enjoy building a quality product that we are happy to put our name on, and that we can be confident that our customers will enjoy for many years. 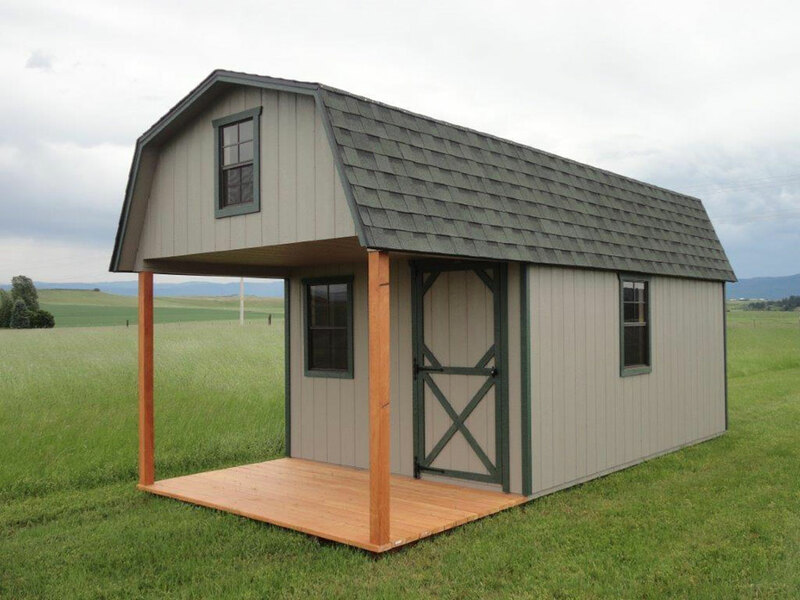 I welcome your feedback and suggestions. 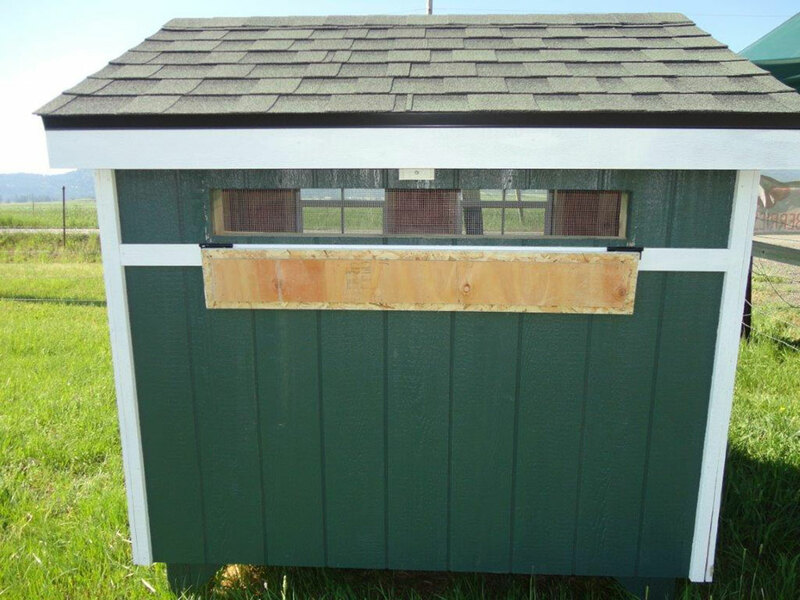 Please feel free to Contact Us to tell us what we’re doing right or what we can improve on.